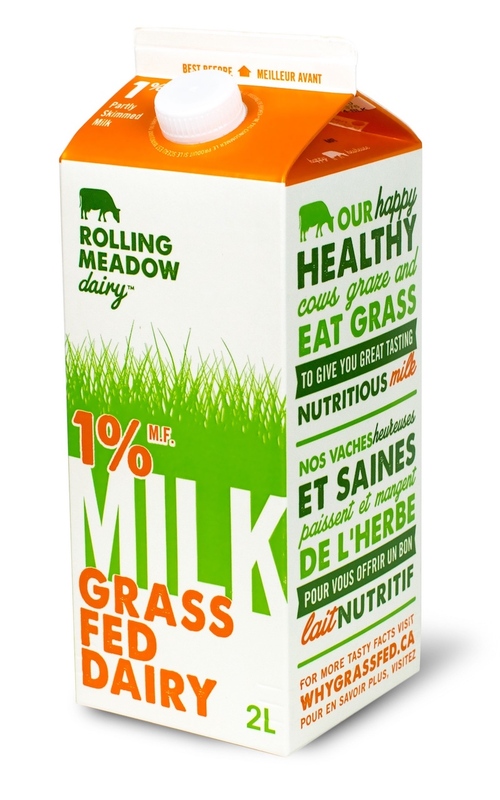 A refreshing and minimalistic grass fed 1% milk that is both smooth and creamy. Available in a 2L format. 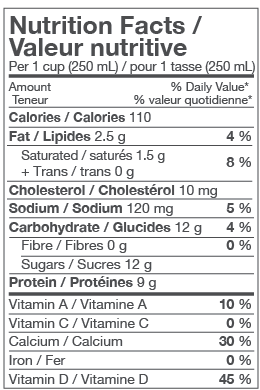 Ingredients: Milk, vitamin A palmitate, vitamin D3. Pasteurized.